We believe that it is worth pre booking a private taxi through Shuttle Direct who are our recommended partners for Malpensa Airport. Italian taxis are only permitted to take a maximum of 4 people (including any children), so if you are travelling with a large party with children it is advisable to book a private Malpensa Airport Transfer. 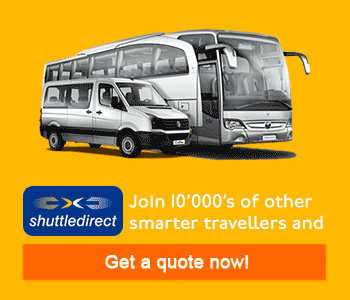 Another cheaper option is to book a seat on a shared transfer shuttle bus where you can reserve a ticket on a bus which stops at various destinations/resorts surrounding Malpensa Airport. You may also find that car rental is cheaper over a week or long weekend than the cost of a return taxi journey, especially if you are travelling a distance of 50kms or more. We also provide maps and driving directions to help you with your travel. Taxis in Milan are not cheap, especially at rush-hour. Milan’s taxis are white and park in special areas in the city centre. 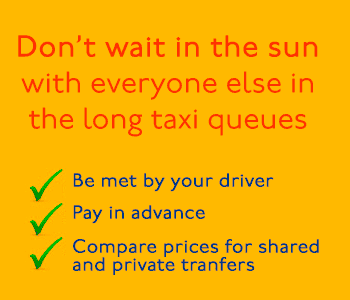 They have a fixed minimum tariff which will click on when you set off on your journey. Prices are based on a set fare at the beginning and an additional fare based on time elapsed and distance travelled. You will also be charged a supplement for baggage or if you are traveling late at night or on Sundays or on public holidays.